The following are just ideas for projects at present, we would be pleased to hear your views on these. 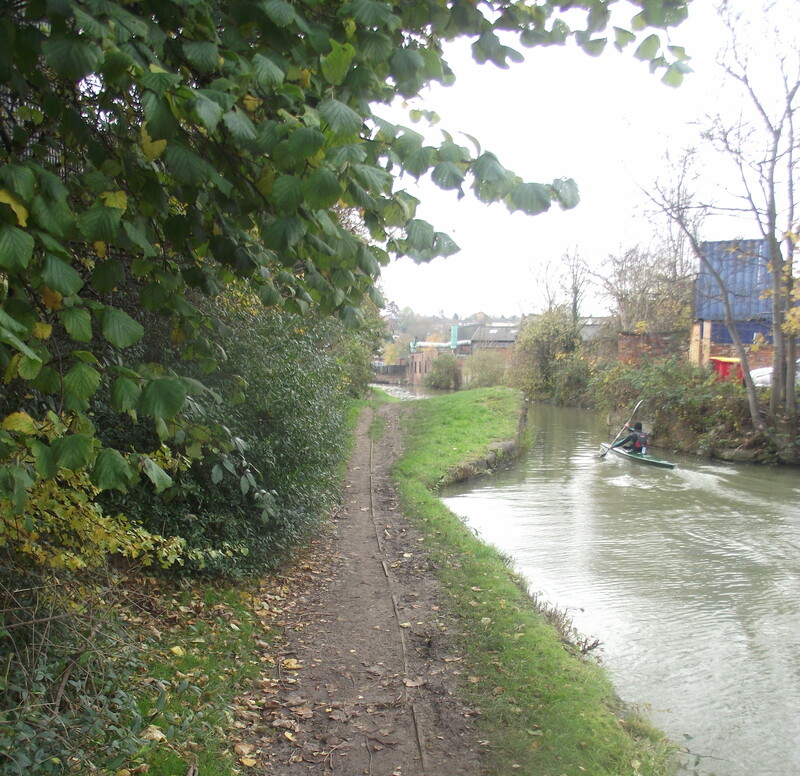 The towpath between the Caravan Park near the station and Tramway Road/Samuelson’s Bridge (168) has been encroached upon. Management of trees and bushes here would significantly improve the attractiveness of this area. There is a need to identify ownership of this land and where the responsibility lies for its upkeep and establish a relationship with businesses bordering the canal. 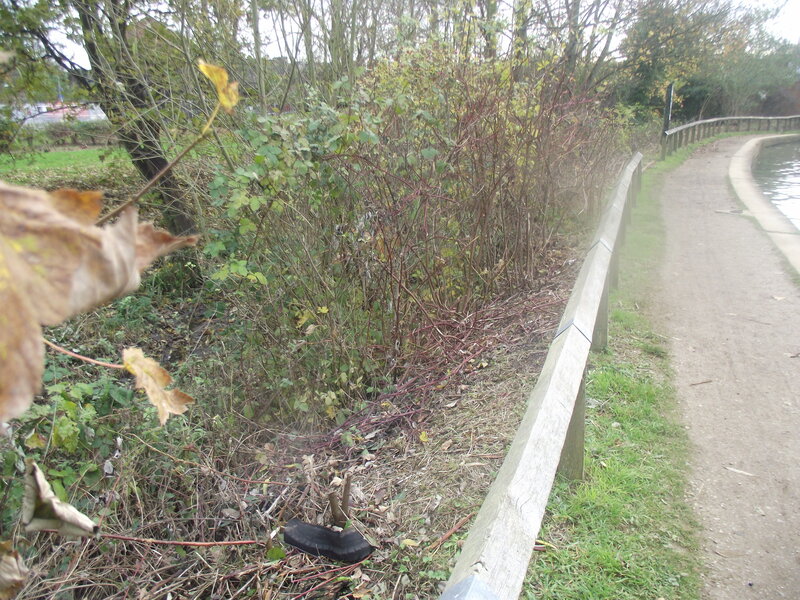 There is also an overgrown area of land between the towpath and the boundary of the trading estate extending from Tramway Road/Samuelson’s Bridge towards Tramway Moorings which is littered with rubbish and dead vegetation. Winter would be a good time to remove rubbish and manage the plant growth. There are wild damson/bullace, sloe and nut bushes growing here which would benefit from being given space & light. (Advice from expert source needed?) Again there is a need to identify ownership of this land. The offside opposite this above area is again severely overgrow and requires management to increase the diversity of flora and promote wildlife, let light into the canal corridor and open up the view of the canal from Bankside. Would there be a possibility to incorporate a footpath from the bus stop back to Samuleson’s Bridge to make a safe pedestrian access, or extend to make a woodland walk towards the Park. Is this area in Council ownership? There is currently an initiative (Fruitshare, promoted by Hugh Fearnley-Whittingstall on River Cottage to the Core) to encourage tree planting by schools. See landshare.net . Could this project be used to achieve improvements in some of these areas? There is a need for these in the Tramway area, as dog walkers who ‘pick-up’ after their pets find that there is nowhere to dispose of their ‘doggy-doings’ and sometimes leave them in the hedgerow or parking areas. I believe this is the Town Council’s responsibility within Banbury. Local supermarkets receive a lot of trade from local and visiting boaters/canal users, is there potential for short term ‘Shopping Moorings’ & signage advertising their location in return for sponsorship? Marks & Spencer are already involved in canal clean-ups – Make contact? Contact colleges & schools to seek ways to inform, educate and involve students in practical ways.